If you know me, I love Burgundy. 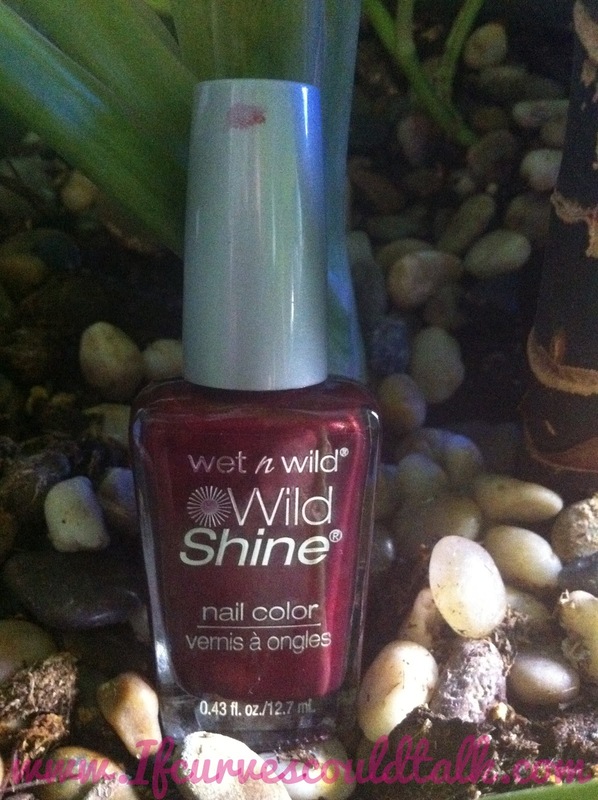 I have MANY burgundy nail polishes but for 99 cents, I couldnt pass this one up. Isnt it gorgeous!? I like burgundy too! Nice nail color! 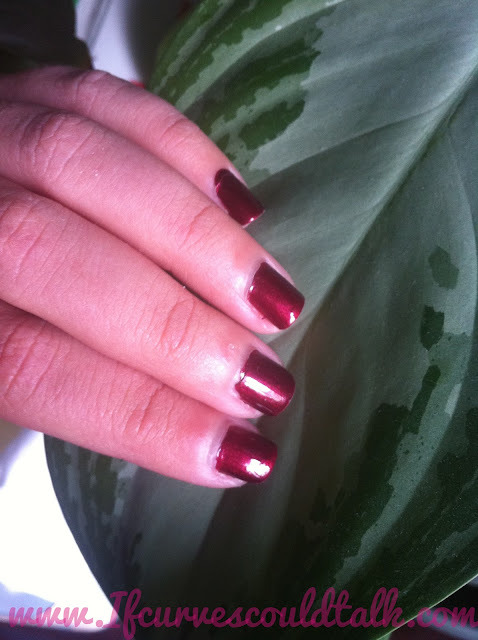 I've got a Zoya polish JUST like this one. 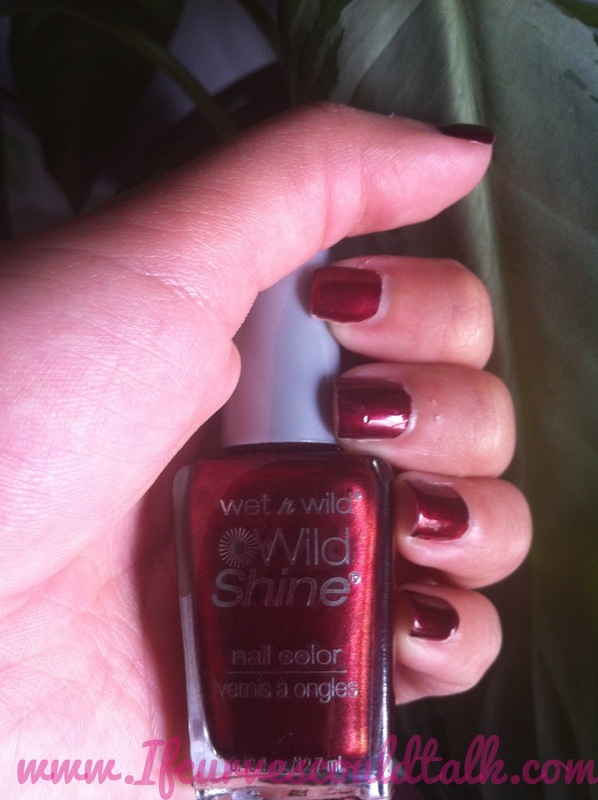 I loooove burgundy polishes. Especially with gold glitter layered on top. Woot! I always look forward to your nail color of the week :) Mines will be "Iris I Was Thinner" from OPI for Sephora. It's definitely gorgeous and what a deal! 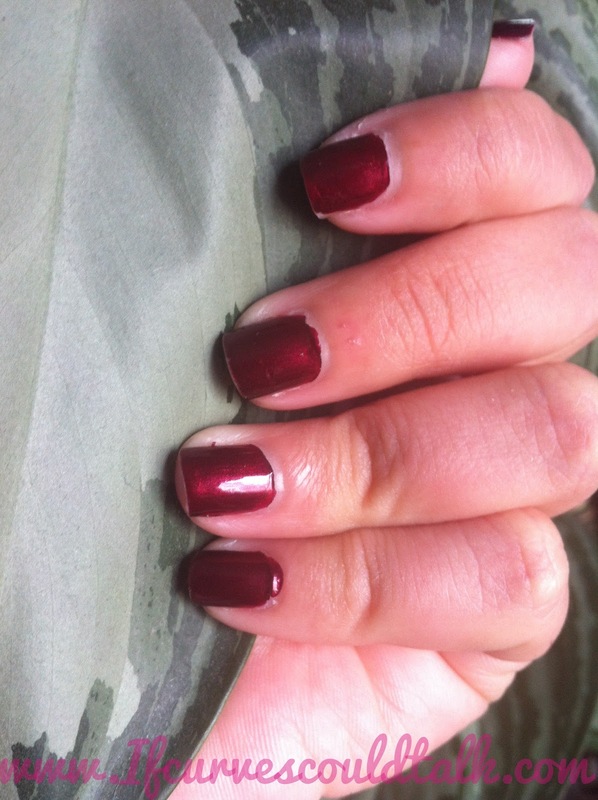 Right now I am wearing 'go overboad' by Essie - it's kind of a dark blue-green and I love it!